The Access to Seeds Index is one of the projects that focus on action to eradicate hunger, said the Dutch Minister for Agriculture, Sharon Dijksma, at the Conference Future of Farming and Food Security Africa at 22 June 2015 in Utrecht. 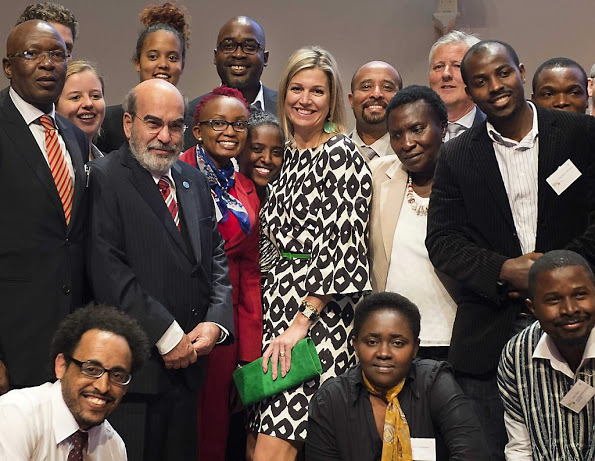 The conference was attended by Queen Máxima of The Netherlands and FAO’s Director-General Mr José Graziano da Silva. According to the Minister, co-operation with the private sector for global food security is “indispensable, because they bring entrepreneurial drive, innovative technologies and sustainable business models”.